Sunroof, Perforated Leather Seating, Trailering Wiring Provisions! 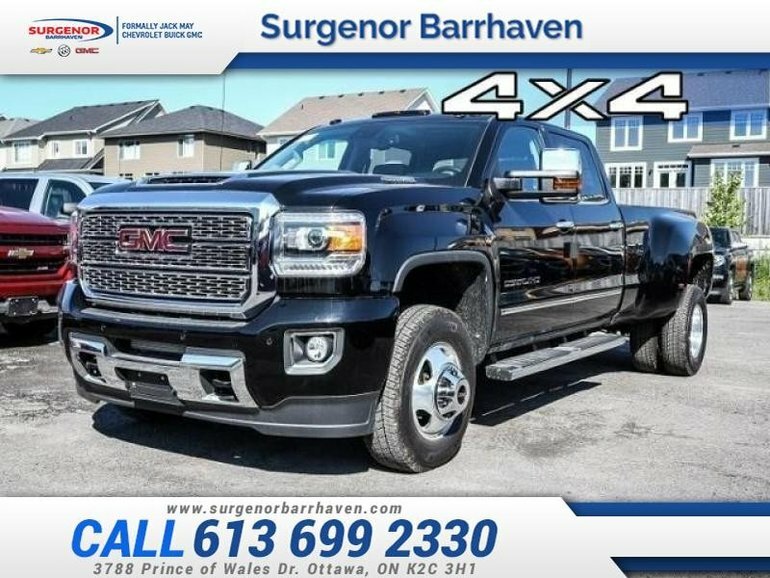 Get the power you need and the comfort you want in this GMC Sierra 3500HD. 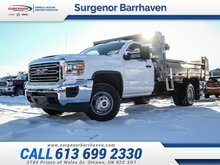 Get the job done in comfort and style with this 2018 GMC Sierra 3500HD. 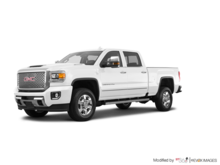 GMC trucks have a track record of capability and dependability and that's no different in this heavy duty pickup. It can do the big jobs while displaying good road manners around town and on the open road. This truck demands respect wherever it goes with a powerful engine and a rugged, yet refined style. Our Sierra 3500HD's trim level is Denali. Take one look inside this 2018 GMC Sierra 3500 Denali HD and you'll see clearly why this is the pinnacle in truck interiors. 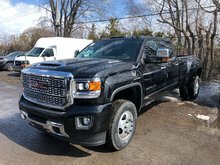 Featuring the best of everything, this amazing truck comes with unique exterior styling, signature aluminum wheels, heated and ventilated power memory seats, a Bose premium audio system with Bluetooth streaming audio and wireless charging, a rear view camera, an 8 inch colour touchscreen with navigation, power folding mirrors and a long list of additional safety equipment! This vehicle has been upgraded with the following features: Sunroof, Perforated Leather Seating, Trailering Wiring Provisions. Total rebate of $5672 is reflected in the price. Credit includes $5172 Stackable Cash Delivery Allowance and $500 Finance Cash. 0% financing for 72 months. 1.99% financing for 84 months. Incentives expire 2018-10-01. See dealer for details. 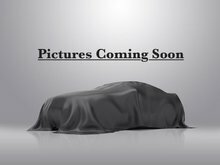 Ce véhicule, GMC Sierra 3500HD Denali - Sunroof 2018 vous intéresse?